ABI Heating and Air Conditioning specializes in serving you and your needs. We are not only in the heating and cooling business but also in the Customer Service business.We strive to meet and exceed expectations every time with quality work on all jobs whether small or large. We're not only specialists in heating and cooling systems, we`re EXPERT PROBLEM SOLVERS. 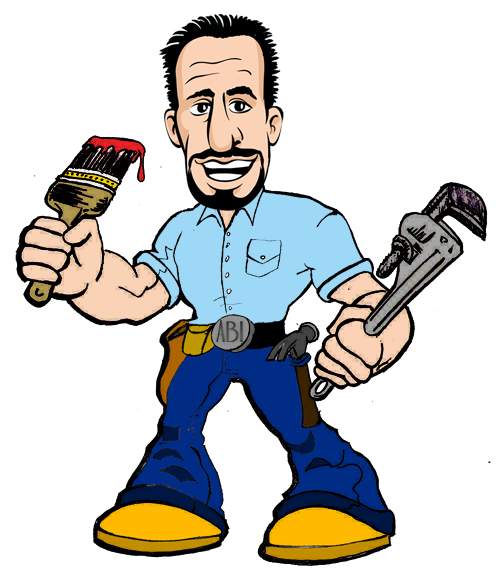 Our specialists are qualified to identify heating and cooling issues and save you money!! We are prepared to meet your energy needs and find the right solution that is right for you while maintaining the safety and security of your family. • NO EXTRA CHARGE FOR WEEKENDS OR HOLIDAYS. "The #1 recource for landlords"
Ask about our maintenance agreement!